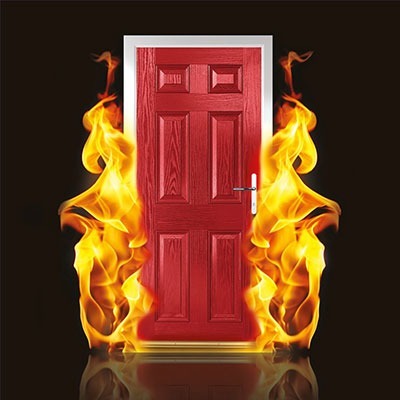 The majority of break-ins are through the front door. 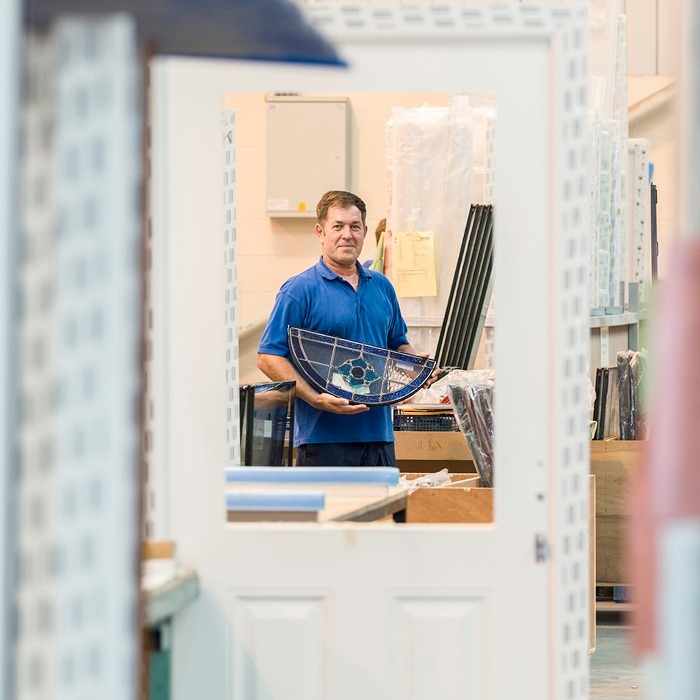 Our doors are able to meet the requirements of Secured by Design and feature the best locking systems to keep your home and family fully protected. 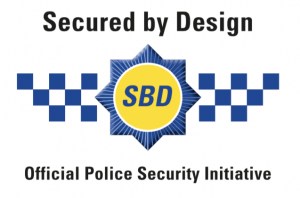 Secured by Design is a flagship UK police initiative supporting the use of ‘designing out crime’ through the use of high-quality innovative products and processes. 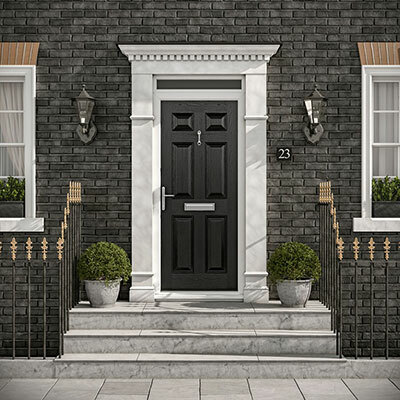 In order to achieve Secured by Design status, our composite door has been rigorously tested and must adhere to the organisation’s strict standards. 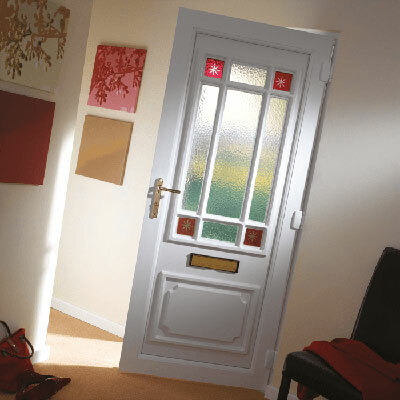 Statistics show that when it comes to burglaries in the UK, front doors are the main source of access. Therefore, they need to made as secure as possible. Our Secured by Design upgrade meets the national standard for safer homes and is also recognised by most insurance companies. 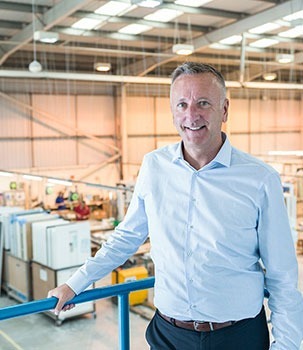 All of our engineered locking systems meet the requirements of Secured by Design and PAS 24 for enhanced security performance. Doors commonly specified with Lever/Lever and Lever/Pad handles are supplied with a Winkhaus TruLock multi-point locking system as standard. The lever operated latch system provides instant security and enhanced performance by engaging low friction hook thrust plates, located at the top and bottom of the door, for a smooth, precise operation when the handle lever is lifted. The door is then locked using the key. The lock is positioned halfway up the door. Generally used in conjunction with ‘Pull’ handles, the AV3 AutoLock ‘slam lock’ from Winkhaus is an automatic multi-point locking system with independently acting hooks. By pulling the door closed, the sealing and security hooks are triggered by means of a magnetic release located on the frame and the door is securely locked against uninvited entry. The hooks and latch can easily be retracted manually using the thumb turn, key or door handle which is situated halfway up the door. Featuring a locking mechanism similar to a traditional round cylinder lock which is usually located two thirds of the way up the door, the AV3 Heritage ‘slam lock’, is operated automatically as soon as the door is closed. An external lever handle is not required to operate the locking points and the lock can be opened externally by turning the key. From inside, the door can be opened by a thumb turn, key or door handle. The door is automatically locked when closed from the inside or outside. 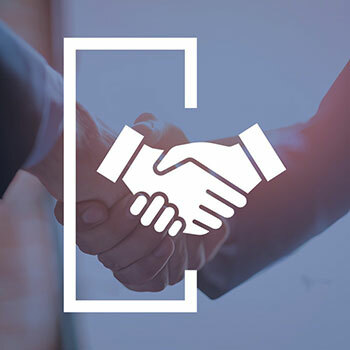 Meeting the requirements of Secure by Design and PAS 24, all Composite Collection doors come as standard with a Kitemarked euro cylinder which is combined with a cylinder guard to provide a 3 Star security solution. Made from hardened steel the cylinder teamed with cylinder guard is designed to protect against drilling, picking, twisting and bump attacks. Designed to combat against all known methods of attack on a euro cylinder, Avocet’s accredited ABS Ultimate 3 Star Diamond Cylinder option has built in “Active Cam” technology with an advanced internal locking system that prevents access to the inner workings of the door bolt if snapped on the outside. Given this unprecedented level of security, in the event a burglar was able to gain access to your property by snapping the ABS Cylinder, Avocet will pay £1,000* in compensation to the homeowner.